Using bamboo as a replacement of wood is a great choice to promote the reforestation. Bamboo can grow a full year around. This material is very recyclable. The bamboo trees can absorb much carbon dioxide if you compare it with other trees. There are many things that home owners can do to lower the usage of energy. You can change the old and conventional light bulb with LED light or CFL light which can last longer, produce less heat and consume less energy. Look at global warming facts to know other ways to preserve the earth. 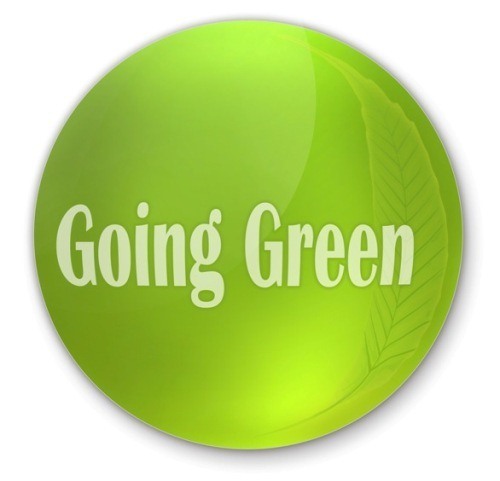 You can go green by replacing the old showerhead with a new one. You can reduce the utility cost and water by installing water efficient and energy efficient showerhead. The traditional two-stroke lawn mower can be removed. You can buy a push lawn mower. 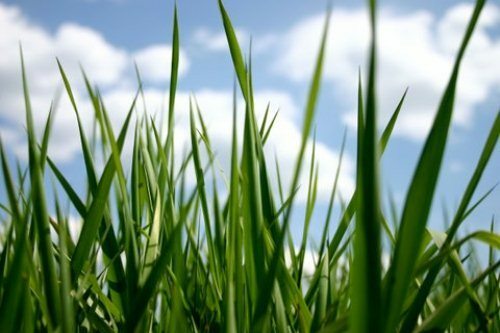 You need to know that the push lawn mower can decrease the carbon of the old fashioned mower. Read pollution facts to know the impact of high intensity of carbon footprint. If you want to reduce the carbon foot print in the world, you need to choose the cold water wash. Avoid the hot water wash since it can produce more emission. You are wrong if you think that the fossil fuel is the only source of energy. You can install solar panel around the house if you live in a tropical area. You can decrease the carbon foot print up to 300 lbs. There are many alternatives to get the energy. You can use wind power to get electricity. This power is safe because it will never release any carbon foot print. By commuting green you can reduce 8000 lbs. of carbon dioxide. It is better for you to use the public transportation like light rail, subway, bike and buses rather than taking the personal cars. There are many types of green transportations to choose. You can pick the recycle car batteries. It can reduce the usage of fossil fuel. Composed material is perfect to increase the futility of the soil. The plants in the backyard can resist the pets and disease. They also preserve water better. 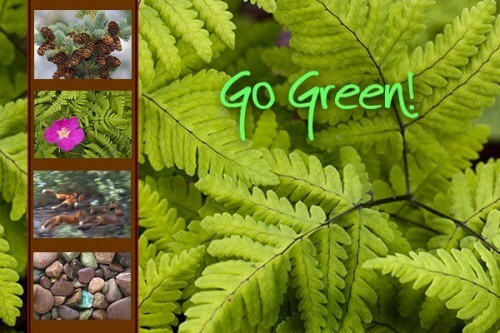 There is no need to choose the complicated ways when you want to go green. You can preserve the energy by using the simple ways right away at home. 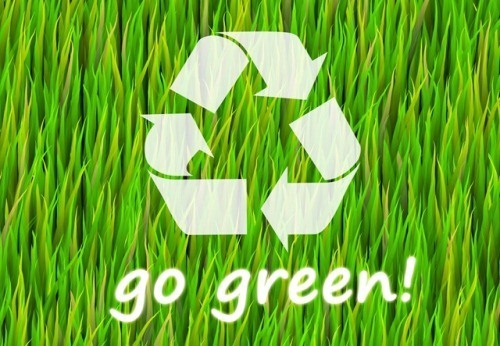 By replacing your old lamps, showerhead, furniture and means of transportation, you can give positive impact on earth. 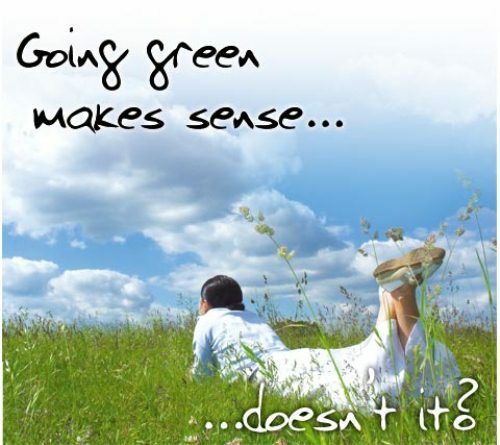 Do you have more ideas on facts about going green?